These signs are ideal for promoting health and safety at the entrance to your site. They can be designed with your logo at no extra cost. To upload your logo onto this sign please email logo@uksafetystore.com with a PDF or JPEG file with the subject name "Custom Logo". Once we receive your email our artwork team will make up a Proof copy of what your customised product will look like for you to confirm before we start the print process. You should receive your order up to four days after you have confirmed the proof copy of your order.  Please contact kieran@uksafetystore.com if you require the sign sooner.